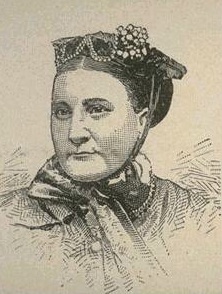 Alice Carey lived from 1820 to 1871. Born on a farm and educated by her mother, Alice and her sister Phoebe gained a national reputation, drawing attention from the likes of Edgar Allan Poe, Horace Greeley and John Greenleaf Whittier. In her poem Nobility, Alice reminds us of what constitutes true worth. Our part is to work and to wait.